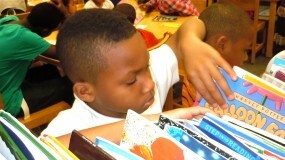 Our Reader-to-Reader program places books in the hands of children via drives and donations. 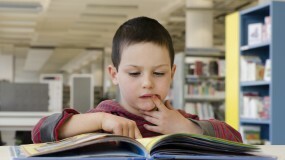 Your donations provide book collections to schools locally,nationally and internationally. 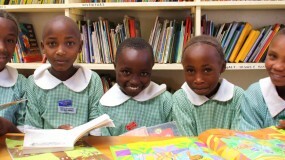 Our international work often serves areas without a single book prior to our arrival. 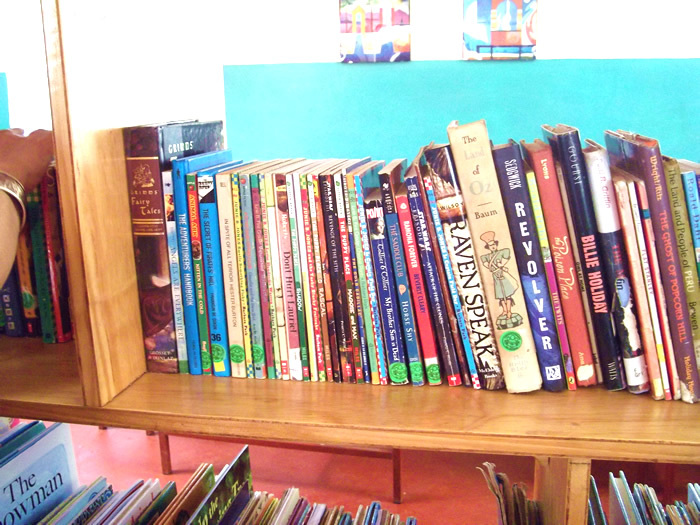 We not only introduce books to the community, but also continue to build the book collection as well as relationships for years to come. Designated gifts have even provided water tanks, kitchens, food programs and supplies all to bolster the possibilities of education leaving the community positively changed forever.